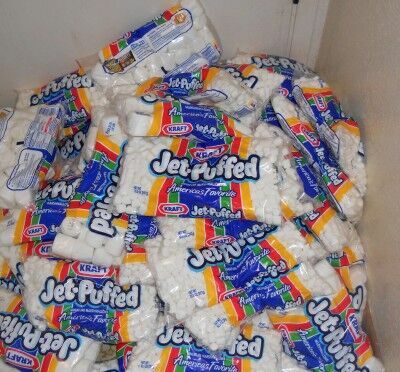 The 84 Jett Puffed marshmallow packages had a retail value of $183.96 and cost $0.00. Readers and I have now donated over $29,700 worth of food to local food banks. If you would like to participate, I’d love to have you join. 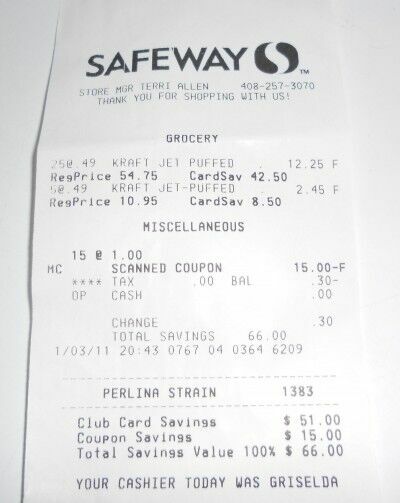 Not only will you be able to help your local food bank, you will learn to save quite a bit of money on your own grocery shopping. 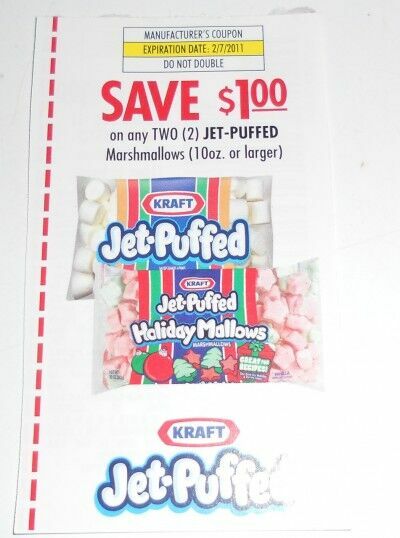 This entry was posted in Coupons, Penny Experiment and tagged free food, free marshmallows, instant rebate, Jett Puffed marshmellows, marshmallow coupons, Safeway, super couponing. Bookmark the permalink. I read the entire 31 days challenge! Good reading! I followed the first couple of lessons and it stopped August 30 — eCoupons. Are there lesson plan installments after that? Yes – on my list of things to do. Okay, thanks. I will stay tuned!